Hi! I am a Obidos wedding photographer. 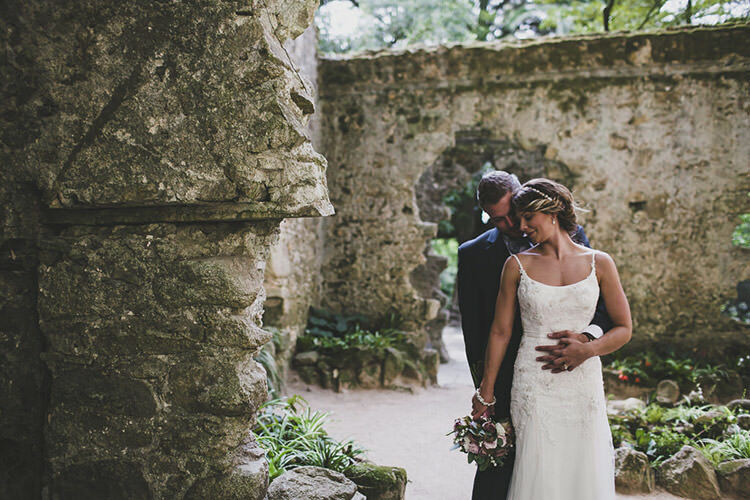 If you are planning a wedding in Obidos medieval village, near Peniche in Silver Coast in Portugal or near of the Praia del Rei golf resort, for your big day. I have prepared this page for people that are looking for an Obidos wedding photographer, and now, you are here!!! Welcome! I travel every year for destination weddings in Europe, and I really can be with you on your day. I am Jesus Caballero, I love photograph weddings in a simple, natural and different way, with my style, away from the conventional and traditional poses, simply telling your story. Contact me here and I´d be happy to help you with your wedding, dress consultation, stationery and decoration in a boho and modern rustic chic style. Some couples prefer to get married with an elopement, or small wedding in destination. I am a really committed with the beauty, and my style is documental, an approach to the photojournalism and fine art wedding photography, with no poses style. I love photographing weddings in a simple, natural and different way, with my style, away from the conventional and traditional poses, simply telling your story. If you like my style and my philosophy, I´d love to offer you as a special gift the pre wedding session, engagement or the honeymoon without some costs. have you got your engagement ring? You can visit this link to see some different destinations weddins and my style. Please, drop me a lines in the next form about your adventure to dream with your lovely story. What are you preparing? I include a small form below to get in touch with me. I will answer as soon as possible, in less 24 hours and do everything possible to photograph your wedding.